THE ONLY PLACE TO DANCE! Here it is! What you have been anxiously awaiting, our 2018-2019 dance year schedule of classes. We are very excited about our teaching staff, as well as our wide variety of classes as we enter into our 47th year! Our state-of the-art facility and expansion now affords us the opportunity to offer more than 80 classes, in 9 dance rooms with varying ages and levels. As you will see, we have a class for just about everyone! Your next step is to decide what type of class, as well as the day & time that will most conveniently fit your busy schedules. Don’t forget, all of our classes run like a school year beginning September 11th until the end of June, when your child(ren) will showcase their talents in our annual recitals. So be careful in selecting your child’s class(es). Please take into consideration all other extra-curricular activities that may come up throughout the year to avoid conflicts in schedule. A handbook that includes important dates, policies, etc., will be handed out at registration. Our registration dates are quickly approaching, so don’t delay. Classes are filled on a first-come, first-serve basis. 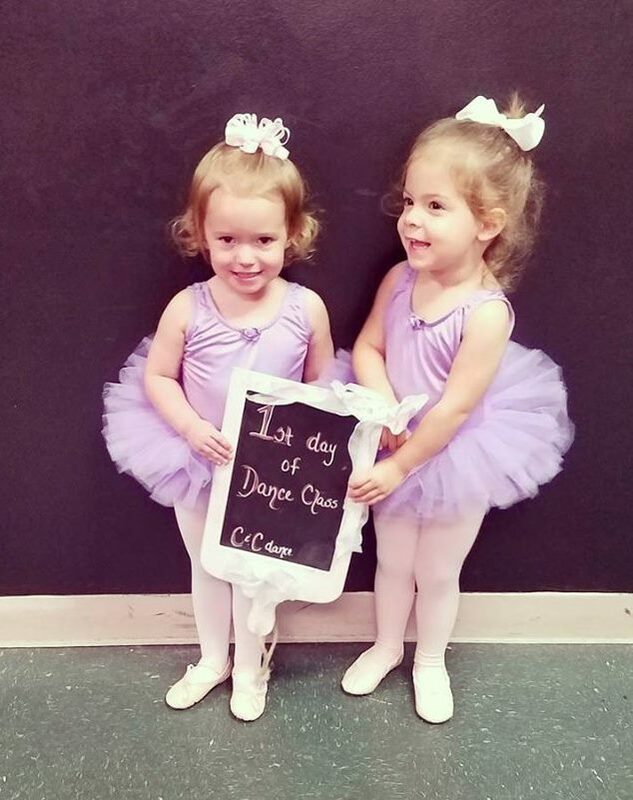 We have set-up numerous registration dates for you to come in, sign your child up for classes, enjoy some refreshments and to tour our beautiful facility that has six dance rooms, a snack shop, a spa, a study hall and a boutique! Don’t forget classes fill quickly! We can’t help but to boast that our now 13,000 square foot facility with 9 dance studios is the largest in the area, hope to see ya there!